Our Muskegon car accident lawyers are dedicated to helping victims who were seriously injured or killed in an auto accident. For almost 50 years, we have protected the rights of auto accident injury victims helping them receive justice and win the maximum settlement for their injuries suffered. This includes claims for both personal injuries against the negligent driver and for Michigan no-fault insurance benefits against the insurance company responsible for paying medical bills, lost wages and other benefits. The key to winning your case is to choose the best possible Muskegon car accident lawyer. This is often the difference between receiving a fair settlement or no settlement at all. Our Michigan auto accident attorneys have achieved the highest possible rating for ability and integrity in the legal profession and have been rated "Superb" by the top lawyer internet rating service. As part of any Muskegon car accident case or any Michigan auto insurance claim, it is necessary to obtain the police traffic accident report. These reports are available to you by simply contacting the police agency and requesting the report. There is usually a fee for the report. If you choose us to represent you in your case, we will obtain and pay for the report and then provide you with your own copy. If your Muskegon car accident was investigated by the Michigan State Police or the local police department, you can now order the Michigan Traffic Crash Report online and you will be able to download your accident report. 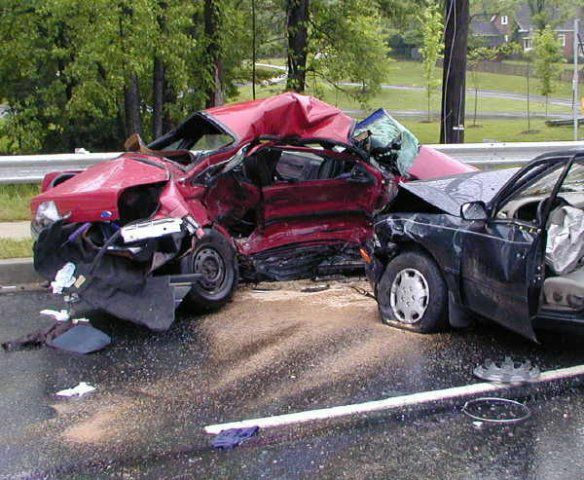 There are close to 300,000 auto accidents in Michigan every year. Many of these result in serious injuries and death. More than 800 people died in fatal car accidents in Michigan in 2014. Almost 5,000 accident victims suffered incapacitating injuries that required hospitalization and prevented them from work and normal activities. Our auto accident attorneys represent clients with all types pain and suffering injuries after a serious auto accident. These include traumatic brain injuries, spinal cord injuries, broken bones, back and neck injuries, knee injuries, shoulder injuries, scars, and all other serious injuries. In cases involving a fatal car accident in Muskegon, we will file a Michigan Wrongful Death claim on behalf of the family. What Factors Determine Muskegon Car Accident Settlements & Compensation? How Much Are Muskegon Car Accident Settlements? Our expert car accident lawyers have won top settlements and jury verdicts for our clients. Below are examples of auto injury cases handled by our law firm. $1,375,000 Settlement for a woman who suffered spinal cord injury in a Detroit car accident that caused paralysis. If you would like more information about your legal rights after a Muskegon car accident, you can order our FREE book written by Michigan car accident lawyer Lawrence J. Buckfire, "The Ultimate Michigan Car Accident Handbook" by clicking on the book link. We will send it out immediately along with other important information on car accident and No-Fault Insurance claims. 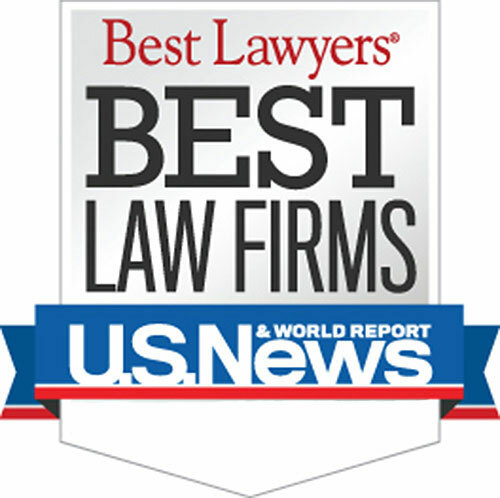 Who are the Best Rated Michigan Auto Accident Lawyers? "I was seriously injured in an auto accident as the passenger of a car being driven by a friend. I did not understand the no-fault laws and was looking for a law firm to help me. I chose Buckfire & Buckfire after researching law firms on the internet. My attorney was Robert Lantzy and he kept in constant communication with me. 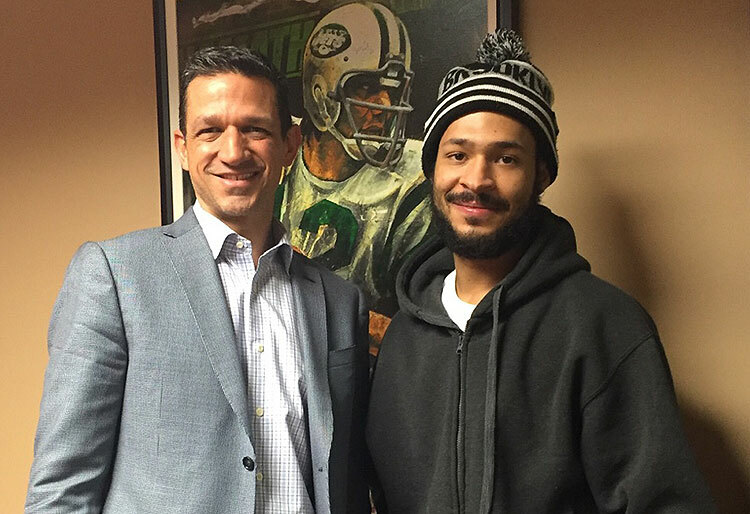 The firm helped me get all of my no-fault benefits paid and won a great settlement for me. I would highly recommend the law firm to anyone in need of a great Michigan personal injury law firm." Warning: There is a strict time deadline for filing Muskegon car accident lawsuits. Call us today to learn more about Muskegon auto accident laws.